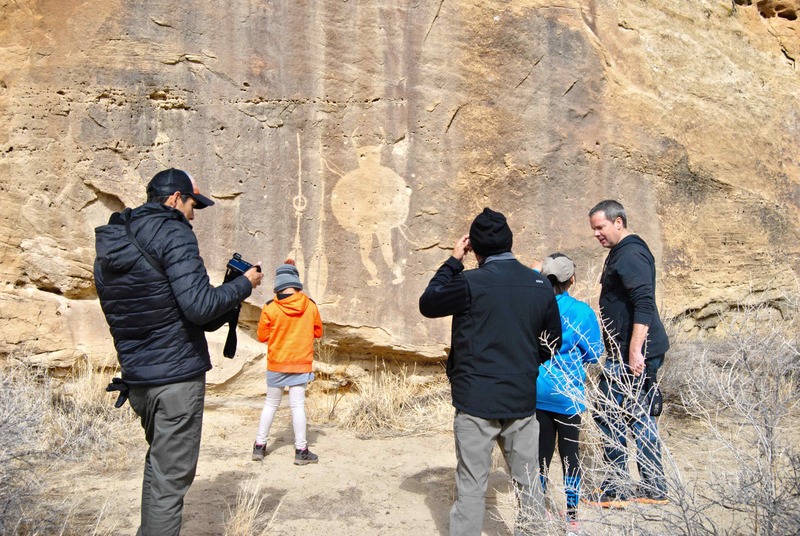 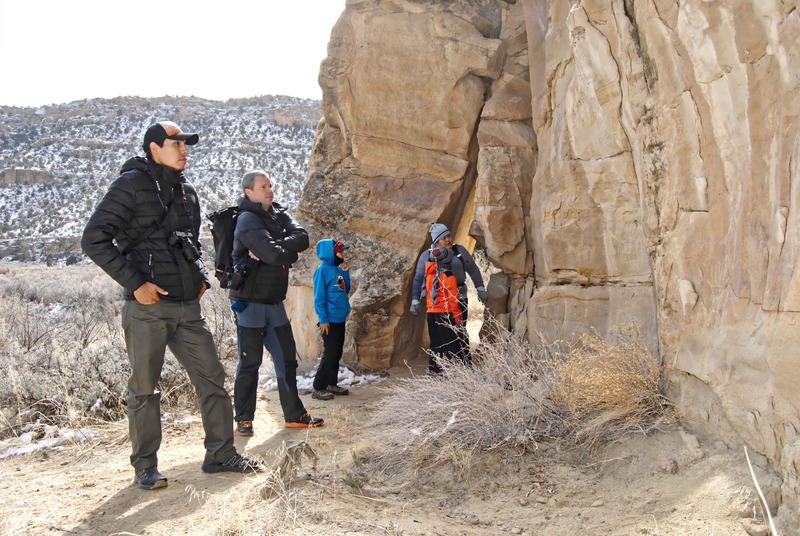 Known as Pueblito country in the heart of Dinétah, this region is the ancestral homeland of Navajo and Pueblo people from 1250-1750 A.D. Rock art in Crow Canyon Archaeological District is evidence of our heritage. 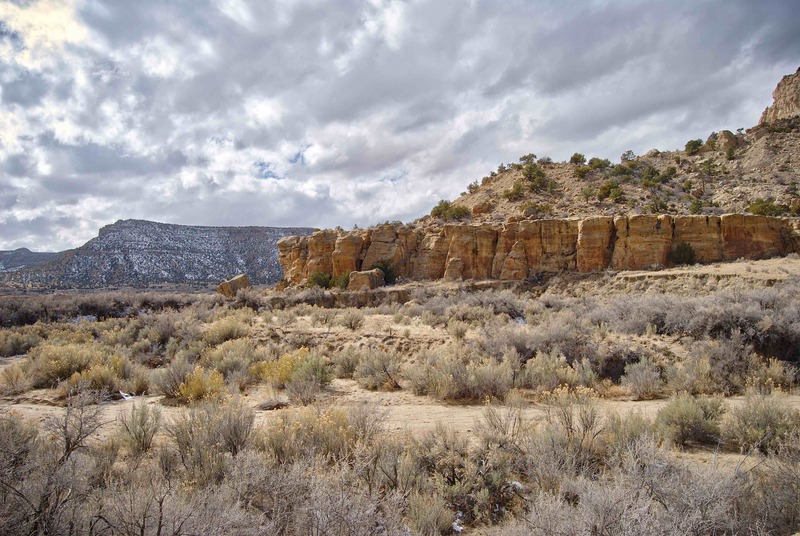 Today, the Bureau of Land Management (BLM) manages Crow Canyon. 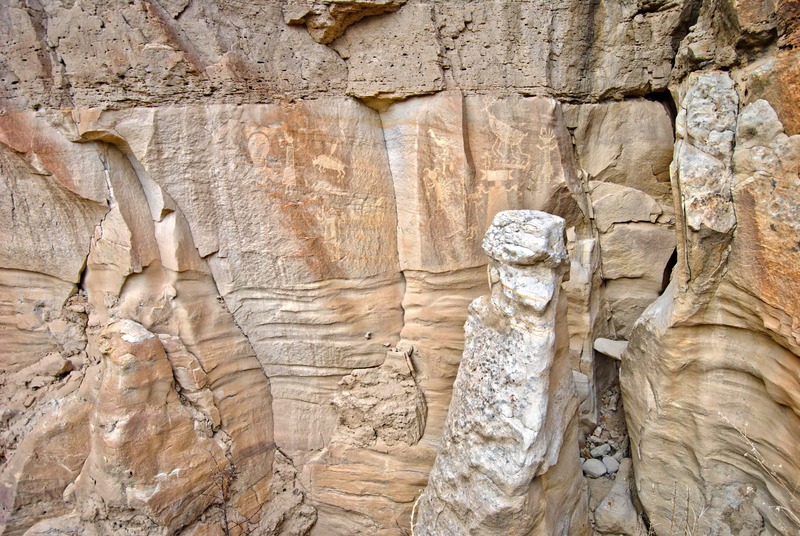 This site was added to the National Register of Historic Places in 1974. 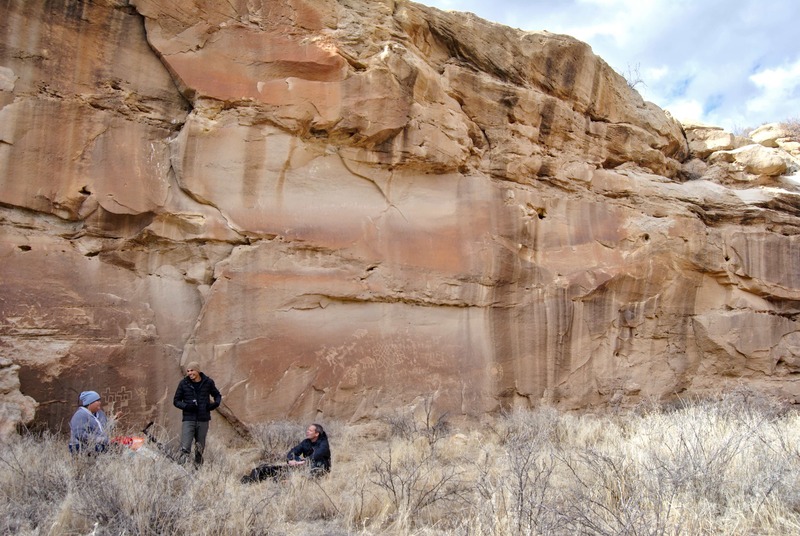 Your hike will include visiting the Main Panel, Big Warrior panel, and the 44 Panel.